Brrrr… did somebody leave the fridge open? 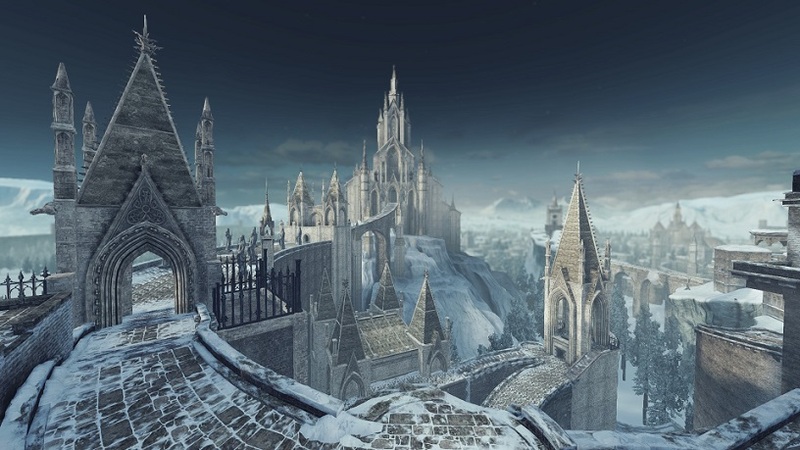 The video game medium is far from estranged from the chilly and snowflake-y, but what are the best snow levels on offer? Well, let’s break them down! The Legend of Zelda series is well known for its intricate dungeon design, taking our unsuspecting hero Link to all kinds of exotic locales. In Twilight Princess, we’re treated to fiery mountains, submerged ruins, the inside of a giant sentient tree and… some guy’s house? 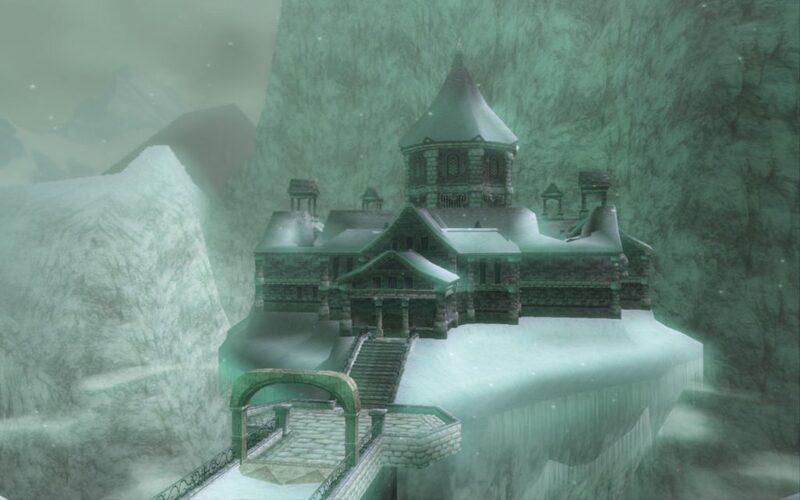 Snowpeak Ruins is an anomaly not only within Twilight Princess but within the entirety of the Legend of Zelda series as a dungeon that takes on a completely domestic setting; a big, old mansion occupied by two yeti-creatures, Yeto and Yeta (great names there, Nintendo). To get to said mansion, Link must first wipe the floor with either Yeto or Yeta in a snowboarding race down a treacherous gorge – after which they kindly invite you in for some delicious soup. From there, Link clears out rooms of old trash, eventually working his way through the dungeon with the new wrecking-ball item in hand before fighting the terrifying, highly goofed-up version of Yeta, Blizzeta. The best parts of this dungeon don’t come from traditional Legend of Zelda gameplay mechanics such as boss-bashing and rupee-hoovering, but instead from those cosy ‘soup moments’, where Link comes in from the biting cold to chat with his yeti hosts and have a nice warm mug of soup, restock, get cosy, and then attempt the next wing of the house. Wonderful. Ah, a retro classic. Super Mario 64’s ‘Cool, Cool Mountain’ really takes the childhood glee of running around in the snow and dials it up to… 64. 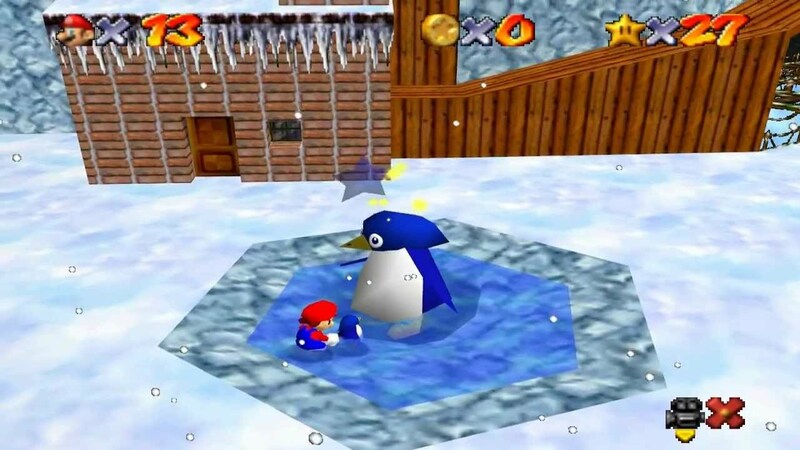 Utilising all aspects of the jolly plumber’s arsenal, the missions for the level involve sliding down an icy bobsled track, fixing a dismembered snowman and returning a lost penguin to its worried mother. Bless. ‘Cool, Cool Mountain’ is a level that engages with the fun factor of snow, perhaps without the less desirable aspects (Mario doesn’t have to take off a pair of sodding wet socks half frozen to his tiny polygonal feet, for instance). 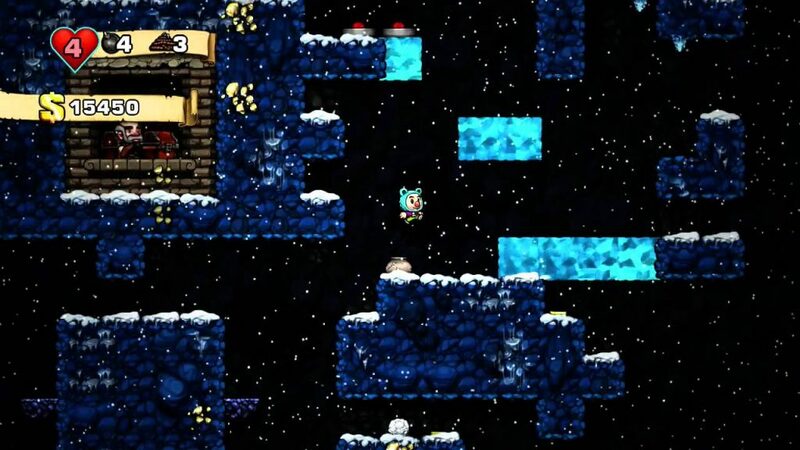 There’s no feeling of being “in from the cold” in ‘Cool, Cool Mountain’ because the winter presented is a buoyant and wholesome playground, much like all the other levels of the game. Whilst other games take their snow levels to restrict the movement of the player, to bog them down in snow drifts and blizzards, Super Mario 64, if anything, gives the player more movement – skidding around on ice patches and bounding vertically up the steep inclines of the titular mountain. All of this and not a single mention of that music, so instantly recognisable that it all but detonates that part of your brain reserved for only deepest nostalgia. Frostpunk is a game that exists as possibly the most harrowing ‘snow level’ in any videogame, period. Set in an alternative-history UK in which the eruptions of Krakatoa and Tambora have caused a global volcanic winter, the player is tasked with shepherding a group of survivors into establishing what could vaguely be considered a ‘home’ within the endless swathes of snow. 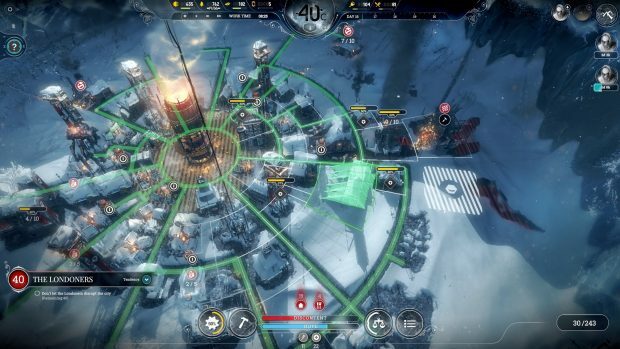 Cold is your worst enemy in Frostpunk, a ‘temperature overlay’ serving as your main indicator of how well you’re doing against the ever-advancing winter. The game is stark and unwelcoming, the story spitting out plot twist after plot twist that only deepen your misery as blizzards rattle the makeshift windowpanes of your starving colonists. What’s worse is that out of such bleak conditions come equally bleak decisions – oftentimes limited to ‘lesser of two evils’ scenarios in which order is prioritised over happiness. Towards the end of my playthrough of Frostpunk I found my military dictatorship ruthlessly rationing out meals packed out with sawdust after our hunters failed to return from the wasteland outside. “What have I become?” I thought to myself, as I switched off yet another house’s power, and enabled child labour in the coal mines to balance the books. Frostpunk is the longest, most brutal snow level in any game ever, and yet is all the more compelling for it. The first two worlds of Spelunky are incredibly frustrating for first-time players. The initial mines force the player to learn the language of the game – to tread carefully and learn how to deal with each threat in a unique manner. Eventually they might become comfortable with the rinse-and-repeat nature of Spelunky’s roguelike design, and as such are eventually rewarded with the Jungle – a level that throws all that learned knowledge out of the window with a fresh set of equally irritating quirks and challenges. After a million and one procedurally generated comedic deaths, the player may eventually make it to the ice caves, a primary example of why many loathe snow levels. In the Ice Caves, the previously reliable floor that your foam-limbed protagonist could bounce off has been replaced by a bottomless pit, that, if fallen into, provides a one-way trip to the very beginning of the game all over again. To add to this, designer Derek Yu though it best to fill this level with all manner of creatures whose sole aim is to catapult you around the environment whenever they so feel like it. Mines, yetis and strange alien tech all have a habit of jettisoning your weakened self from one platform to another – inciting controller-breaking levels of rage within even the most avid of fans. Star Wars: Battlefront II was the cream of the crop in terms of local multiplayer Playstation 2 games – its epic sci-fi battlegrounds filling the dimly lit bedrooms of every self-respecting nerd since its release in 2005. I have many fond memories of getting frozen pizza on the way home from school and settling into a multi-hour marathon of Battlefront – using the inbuilt ‘playlist’ system for entire evenings of George Lucas-based excitement. Of all the maps in Star Wars Battlefront II, one would always stand out as the favourite; the snow-covered drifts of Hoth. This was the battleground of champions. 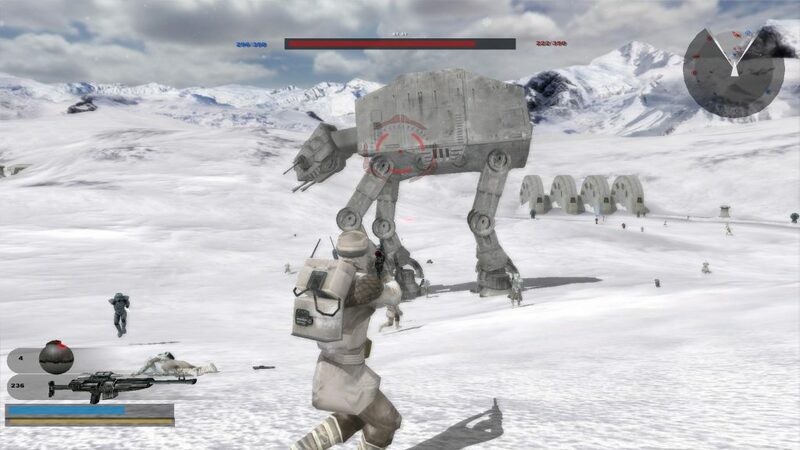 Nearly every game mechanic in Battlefront II was on show here, with zippy snow-speeders, mountable tauntauns, gun turrets and the terrifying AT-AT walkers all available to the resourceful player. The map’s wide-open expanses and tightly woven corridors were also a highlight – allowing all kinds of underhand tactics utilising each faction’s unique classes. It was the ultimate test of skill and digital playground for any growing Star Wars fans – the perfect level for such an iconic location. Plus, the infamous ‘Hunt’ mode, featuring dozens of slavering Wampas hell-bent on devouring dozens of terrified rebel soldiers, was both terrifying and oddly comedic.